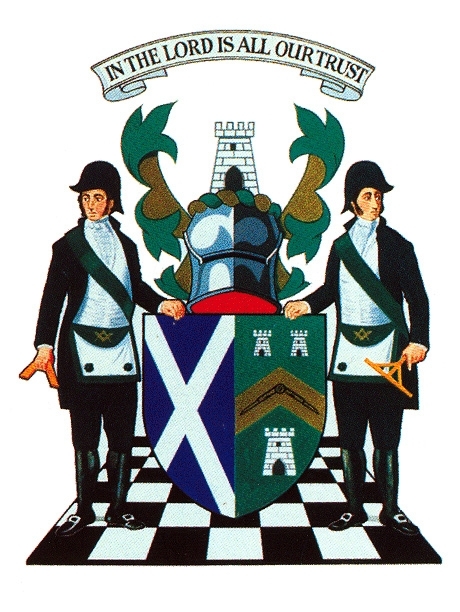 Over the Installation season you will have heard in the Grand Almoners report of an initiative being developed by The Grand Lodge of Scotland called Easyfundraising, the initiative enables much-needed monies to be raised for the benevolent funds at NO cost, either to you or to Grand Lodge. Please take the time to visit the website to find out more at www.easyfundraising.org.uk/how-it-works. Please also feel free to contact the Benevolence and Care department at Freemasons’ Hall and staff will be very pleased to assist with any query you may have. The scheme operates by the registration of organisations and individuals with the service and when they shop online with a participating retailer a donation is made to their nominated recipient. Different retailers give different percentage donations and the scheme requires you to register once and thereafter you can go directly to the websites of hundreds of retailers and suppliers. Shopping via the Internet is much more cost-effective for companies and it is for this reason they are willing to donate part of these savings to charitable organisations. So many of us now shop online that it is an excellent way of raising funds just by doing something which we would anyway. Since the Committee first approved participation in this initiative, Grand Lodge has been registered and now has a unique identification number which means that we can receive money from the scheme. Therefore the more people who register and nominate Grand Lodge as their beneficiary, the more funds we can raise simply by making online purchases in the normal way but using the links from the above site first!